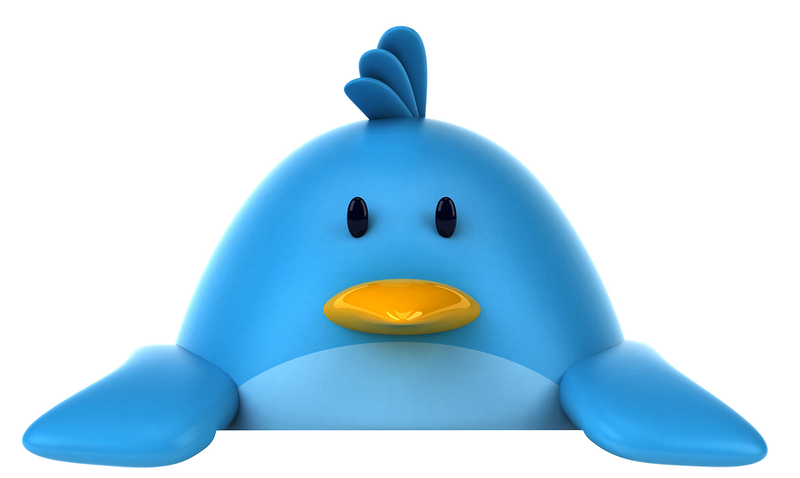 Tarun Gupta June 2nd, 2015 Social Media Marketing 3 comments. We all love Twitter for our own reasons. Most of us visit this awesome place to see what's happening around. This micro-blogging biggie is the best place to receive information and interpret the breaking news. The huge catalog of information is open for the registered users and a chunk of it for the guest users. But, now Twitterhas started looking other way, The company now wants to tap those million users as well who visit this place to explore information without registration. 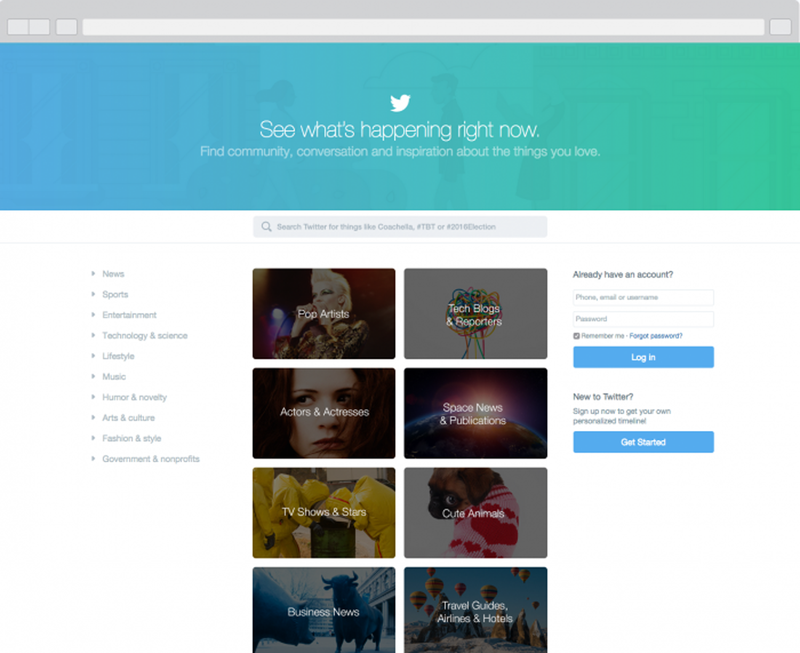 Twitter has revamped its home page to attract guest users. This new home page interface will have feeds for the users who either aren’t signed in or don’t have a Twitter account. The home page will show off a list of topics such as Pop Artists, Tech Blogs & Reporters and Cute Animals among others. The moment you click a topic, a full stream of popular tweets appear for you from the category. What's interesting about the new layout is that it shows up broad categories rather than the trending topics. That means, this new layout will showcase the range of topics the platform can cover on a general basis. The ardent difference that you'll spot here is that it doesn't encourage you to navigate to the sign-up at the very outset like the older layout. 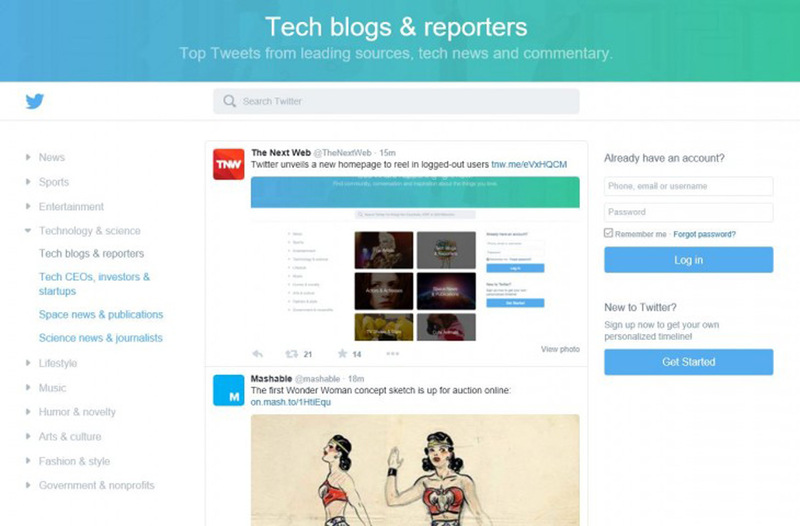 The new layout won't force users to log in for reading twitter feeds. It was earlier a big turn-off for the users. This new twitter home page layout has flatter and cleaner design elements to deliver users a tailored Twitter experience. The new layout is live for the US users and soon will be expanded to other parts. I believe it’s a planning efforts to convert those millions of people who don’t have twitter account still see tweets every month…anyways nice design for guest users. New home page design looking great, people who are not signed in will see a curated collection of timelines designed to show off popular parts of the twitter verse. Hopes it will get more people to flock to the service. . .